The radical 5-Star Movement looks set to win Rome in mayoral elections, with second round votes still to come. That plus other local election results could stir up opposition to Prime Minister Matteo Renzi’s constitutional reforms, and make it harder for him to call elections. Italy's anti-establishment 5-Star Movement looks likely to win Rome after municipal elections on June 5, and also made gains in other Italian cities. 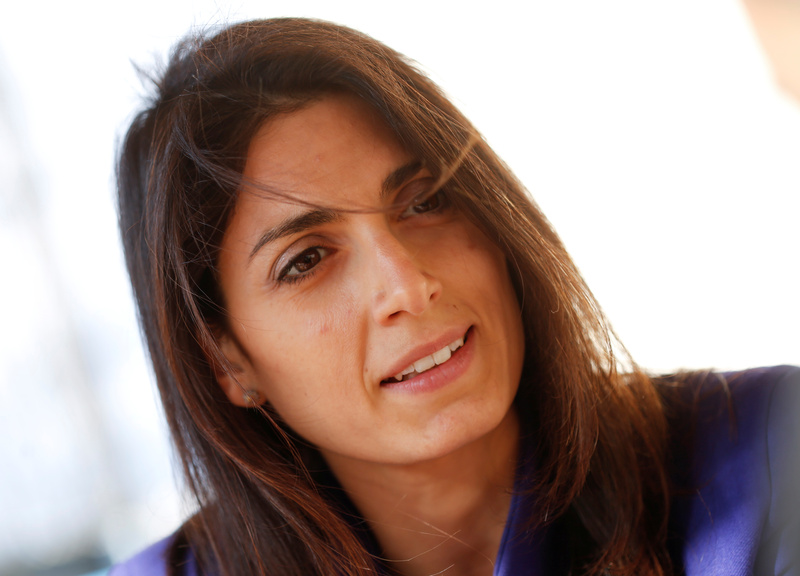 With more than 80 percent of voting districts counted, the 5-Star candidate in Rome, Virginia Raggi, led with around 36 percent of the vote, ahead of the candidate from Prime Minster Matteo Renzi's Democratic Party, which took almost 25 percent of the vote.